 First 5 LA - Click on a logo to download the transparent .png version, or click here for the vector files (EPS). 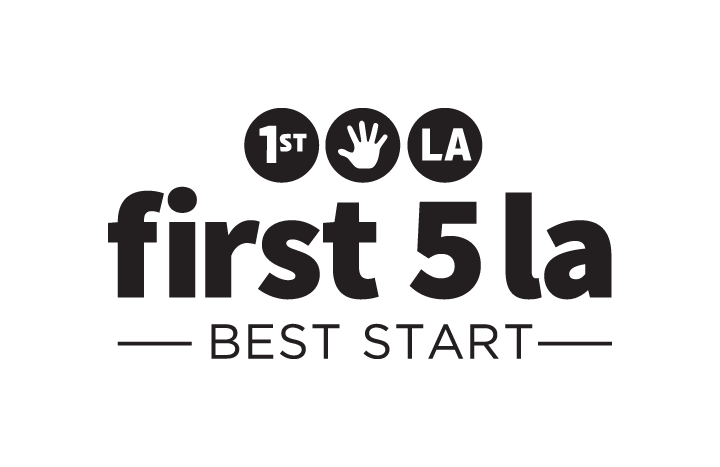 First 5 LA Best Start - Click on a logo to download the transparent .png version, or click here for the vector files (EPS). 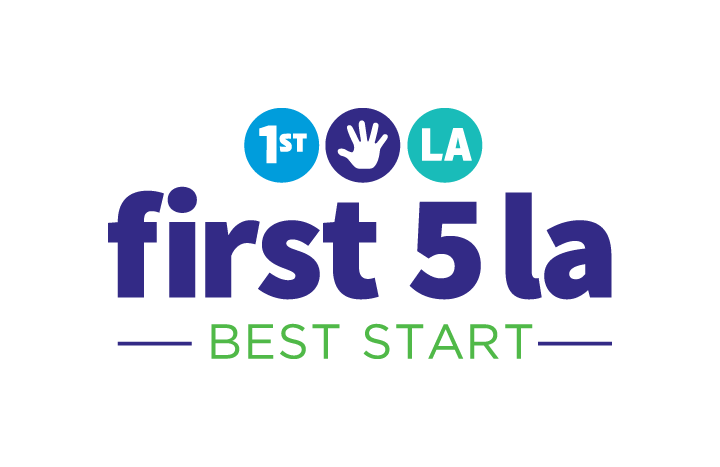 First 5 LA Best Start Communities - Click below to download the transparent .png versions, or click here for all 14 community logo vector files (EPS).